One-quarter of the world&apos;s population – its young people – are now getting the attention they deserve. While the Arab Spring, the Iranian Green Revolution and the Occupy Movement put young adults in the political spotlight, many questions about the world&apos;s next generation of leaders remain. Chief among them is this: Are today&apos;s youth happy? A new study, The Global Youth Wellbeing Index, set out to help answer that. Compiling data from 30 countries, experts ranked states on the overall quality of life for its population age 12 to 24. The study was a joint effort by the International Youth Foundation, the Center for Strategic and International Studies and the Hilton Worldwide and International Youth Foundation. Among the areas it analyzed are citizen participation, education, economic opportunity, health information, safety and security. In real terms, the study measured things like a country&apos;s public spending on education, the prevalence of HIV and AIDS, access to electricity and road injuries among young people. The findings are neither uplifting nor surprising. The study found that most of today&apos;s youth are experiencing lower levels of wellbeing than before. It also found that the young adults are fairing best in terms of health and worst when it comes to economic opportunity. All you unemployed and underemployed, you&apos;re not alone. Eight-five percent of the more than 1 billion youth the study accounts for experience low to lower-middle wellbeing. And notably, Russia was the only high-income country that did not make it to the top ten. Its recommendations? Amplify youth voices in government decisions, invest more in youth opportunities and gather more data. Home to more than 10,000 surfable beaches, Australia gives its youth the best life. Also one of the happiest countries in the world overall, Sweden comes in on the Global Youth Wellbeing Index at No. 2. South Korea ranks high when it comes to internet and communications connectivity, which means it provides its young people ample Internet and technology resources that help promote social and civic participation. The UK is also known for its high community ranking, meaning its level of friendship and social interactions. Though ranking high in health and safety, Germany had a low citizen participation score for its youth. The U.S. also ranks rather low when it comes to citizen participation. However, when it comes to economic opportunity, the U.S. got the top score of 1. Japan&apos;s incredibly low murder and assault rate means a safe environment for its youth. 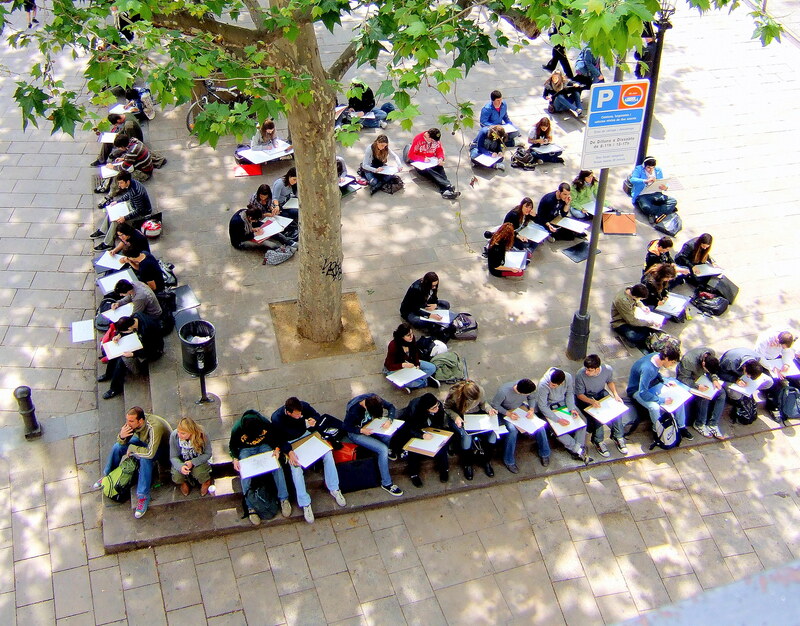 Spain is a country where youth unemployment sits at 46.4% - fairing low in terms of economic opportunity. However, it came in strong when it comes to youth health. It wasn&apos;t immediately clear why Saudi Arabia ranked number 9. 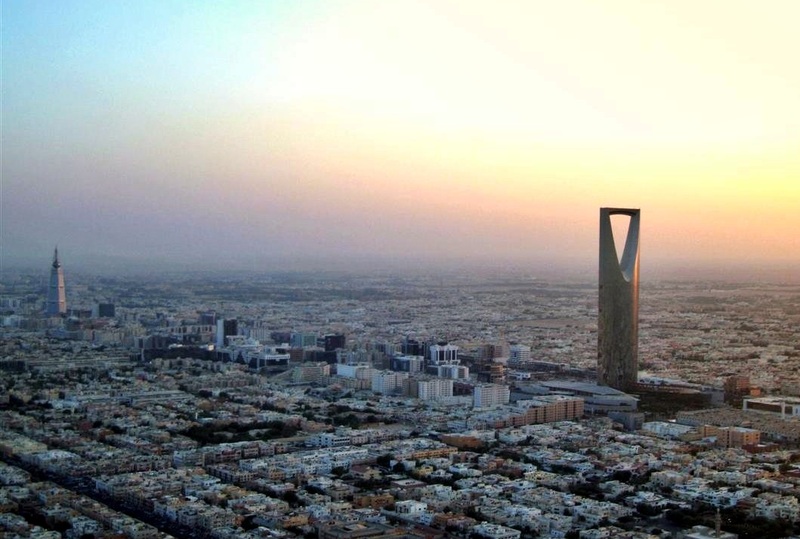 In terms of citizen participation and safety and security, Saudi Arabia ranked poorly. Thailand scored higher in economic opportunity than many other countries.